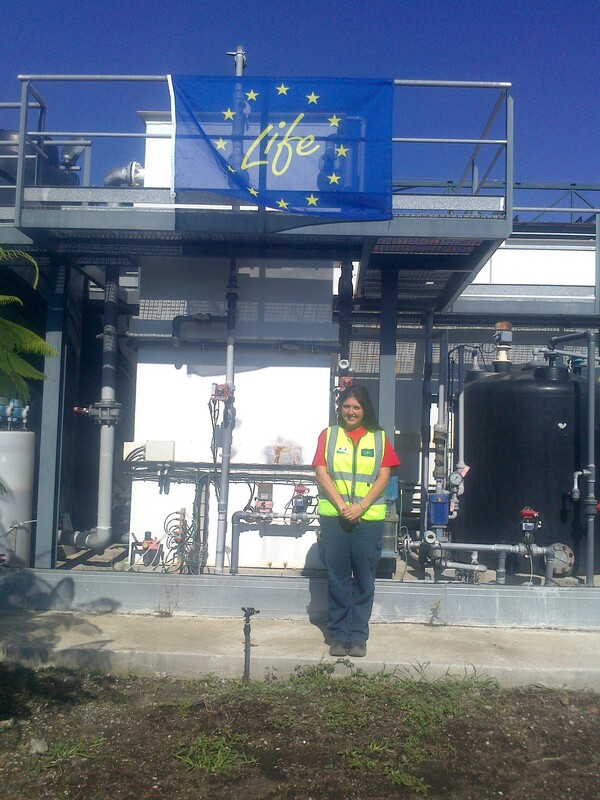 LIFE-BRAINYMEM is a Project supported and financed by the European Commission to reduce the energy consumption in wastewater treatment plants and minimize its environmental impact.All of this throughout the Membrane Biological Reactor (MBR) technology for water reclamation. ACCIONA Agua, will apply advanced system control to the wastewater plants to also reduce the greenhouse gases emission and the wastewater recalcitrant pollutants. The project will be replicated in every wastewater treatment plants.The project will be replicable in every wastewater plants. Due to the increased concern on global warming there is more awareness about emissions of greenhouse gases (GHGs) worldwide.Three of the main GHGs can be produced during wastewater treatment and one of the two objectives of the BRAINYMEM project is to reduce them. These three major GHGs can be produced during wastewater treatment. 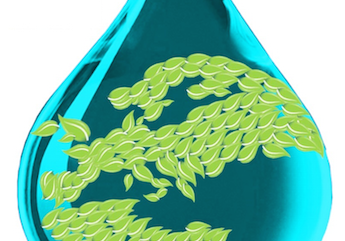 N2O can be produced during nitrogen removal in wastewater treatment plants (WWTPs) by both heterotrophs and autotrophs. Indeed, N2O emissions from wastewater is an emerging problem, as wastewater is nowadays the sixth largest contributor to N2O emissions, accounting for approximately 3% of N2O emissions from all sources. 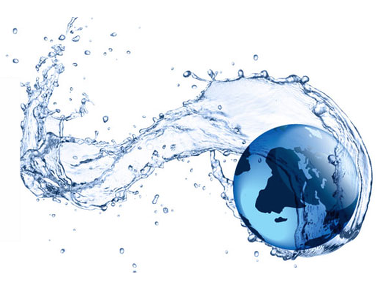 Not for nothing, the emission of N2O from WWTP represents 26% of the GHG footprint of the total water chain, including drinking water production, water transport, and wastewater and sludge treatment and discharge. It has been evidenced that WWTP are not able to remove efficiently some substances, the so-called emerging pollutants or micropollutants, a broad group of substances that includes from pharmaceutical products to personal care products and nanomaterials. As their removal in WWTPs is generally not sufficient, such substances have been found by numerous studies to accumulate in the aquatic medium, potentially endangering water ecosystems. The nature of emerging pollutants strongly depends on human activities and therefore, their occurrence is not restricted to any geographical area. 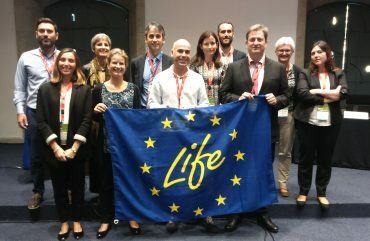 Particularly, in the South of Spain, several studies have detected a variety of pharmaceutically active compounds in the Guadalquivir River and in the main watersheds of Doñana Park), a natural protected reserve. Although there is mounting evidence that the presence of these low-level emerging contaminants in natural waters and sediments may affect aquatic ecosystems, the studies performed about the presence of these contaminants in the drinking water networks could not demonstrate any harmful effect on human health. 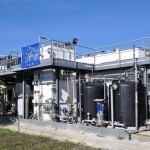 The main objective of the BRAINYMEM project is to demonstrate that Membrane Biological Reactor (MBR) technology with an advanced control system is the best available technology for wastewater treatment, in terms of environmental impact and effluent quality.The proposed approach involves experimentation in a MBR pilot plant, representative of full-scale conditions, whose aeration (biological and membrane) will be controlled via a novel advanced control system. 1. To control both the membrane air scouring and the biological aeration with a novel advanced control system that will allow the reduction of air consumption (i.e. energy consumption) and the production of greenhouse gases (NOx and CO2). This will contribute to the compliance of the European Climate Change Programme (ECCP). 2. 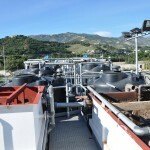 To enhance trace organic pollutant removal and to increase sludge filterability (when needed) by means of including flux-enhancer dosing, controlled by the advanced control system, to the activated sludge of the plant. 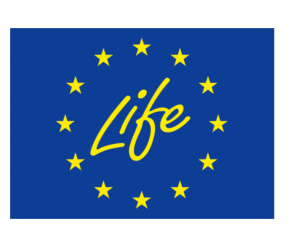 This objective will contribute to the accomplishment of the Water Framework Directive (WFD) by helping in the achievement of a good ecological and chemical status of all Community Water by 2015. 3. To transfer the acquired knowledge to stakeholders by means of specific education and dissemination strategies and platforms as well as recommendations to policy makers. Advanced control system development and implementation.The control system will be developed by ACCIONA AGUA. 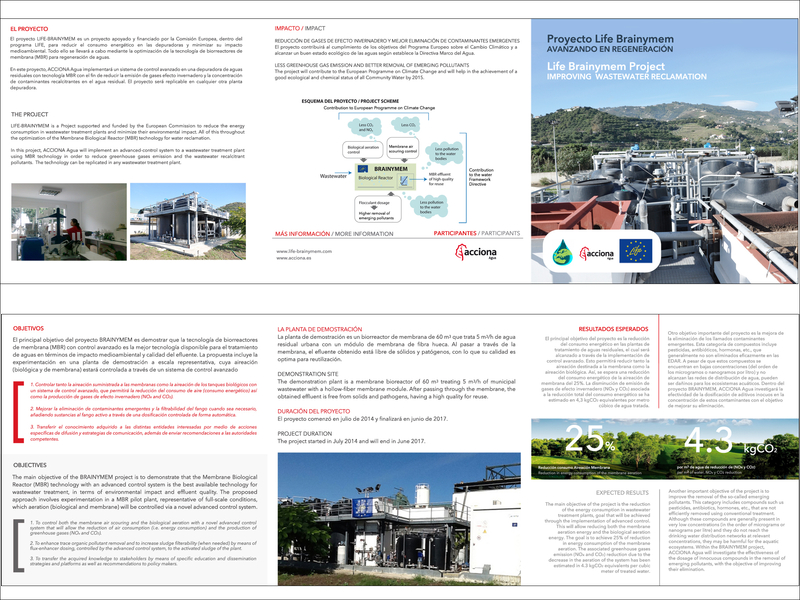 The novel technologies proposed in this project will be demonstrated in the demonstration plant (144 m3/d, 60 m3) for water reclamation that ACCIONA AGUA has in Almuñécar (Granada, Spain). 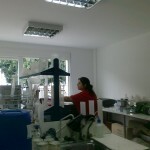 Monitoring of the impact of the project action. And the second one, regarding the socioeconomic impact of the project. Project results will be presented in different forums and conferences. 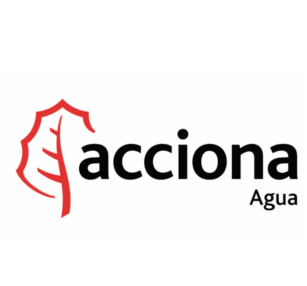 In addition, ACCIONA AGUA will organize one workshop where different public water agencies and utilities will be invited to inform them of the progress of the demonstration and the benefits of the technology. Moreover, detailed information on the project will be publicly available in the project web page, including Technical Publications, Leaflets & Brochures and Layman’s report. 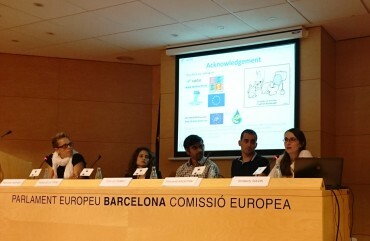 To broaden the audience of these materials, the project will be advertised in ACCIONA AGUA’s web page. Project Management and Monitoring of the project progress. Project follow-up (project progress control and planning), decision making procedures. And networking and interaction with third parties. 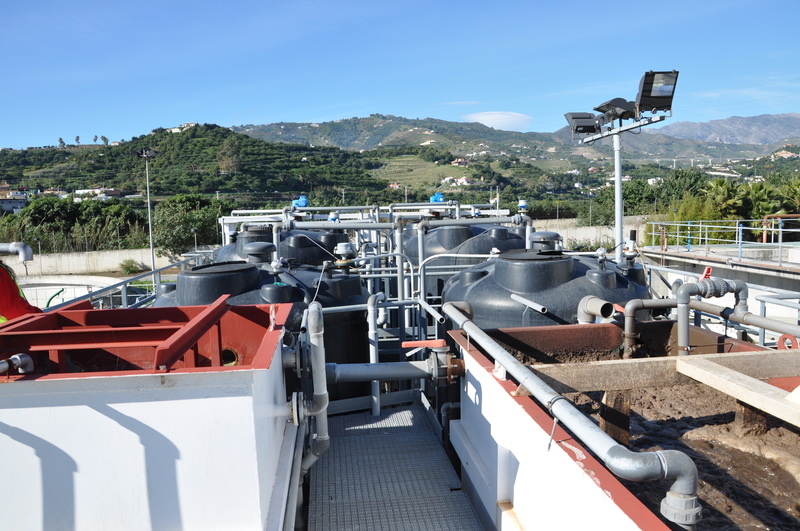 The main objective of the project is the reduction of the energy consumption in wastewater treatment plants, goal that will be achieved through the implementation of advanced control. This will allow reducing both the membrane aeration energy and the biological aeration energy. 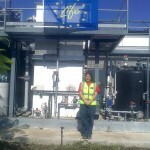 The goal is to achieve 25% of reduction in energy consumption of the membrane aeration. The associated greenhouse gases emission (NOx and CO2) reduction due to the decrease in the aeration of the system has been estimated in 4.3 kgCO2 equivalents per cubic meter of treated water. 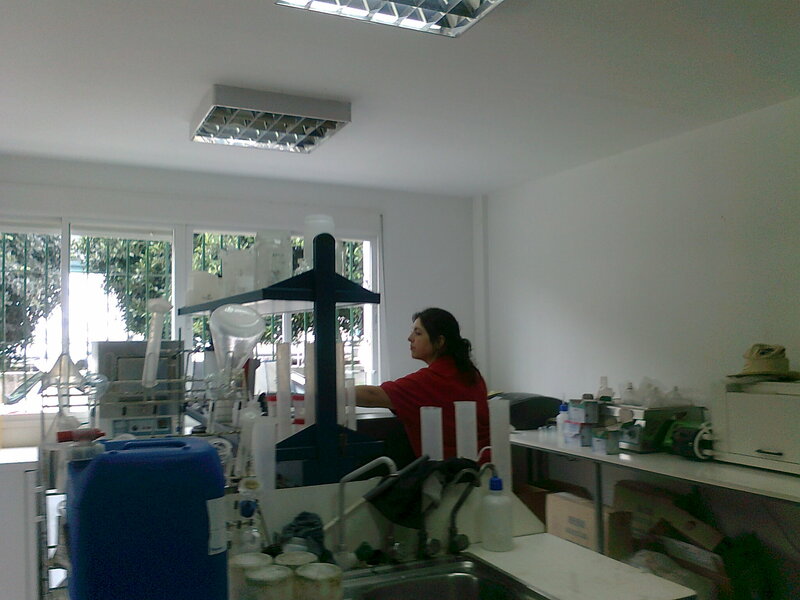 Another important objective of the project is to improve the removal of the so-called emerging pollutants. This category includes compounds such us pesticides, antibiotics, hormones, etc., that are not efficiently removed using conventional treatment. Although these compounds are generally present in very low concentrations (in the order of micrograms or nanograms per litre) and they do not reach the drinking water distribution networks at relevant concentrations, they may be harmful for the aquatic ecosystems. 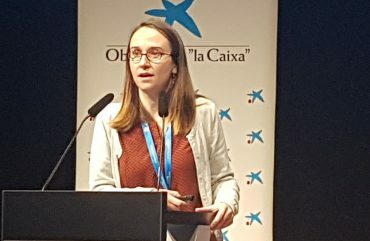 Within the BRAINYMEM project, ACCIONA Agua will investigate the effectiveness of the dosage of innocuous compounds in the removal of emerging pollutants, with the objective of improving their elimination. 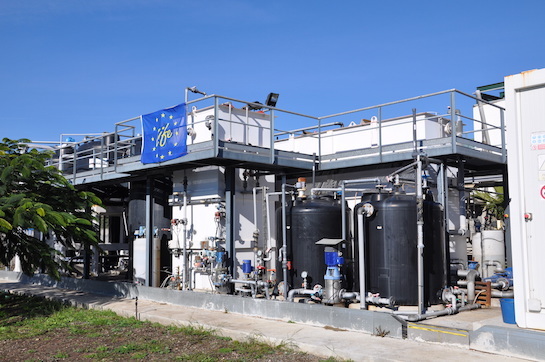 The BRAINYMEM project will take place in a demonstration plant installed in the WWTP of Almuñécar (Granada, Spain). 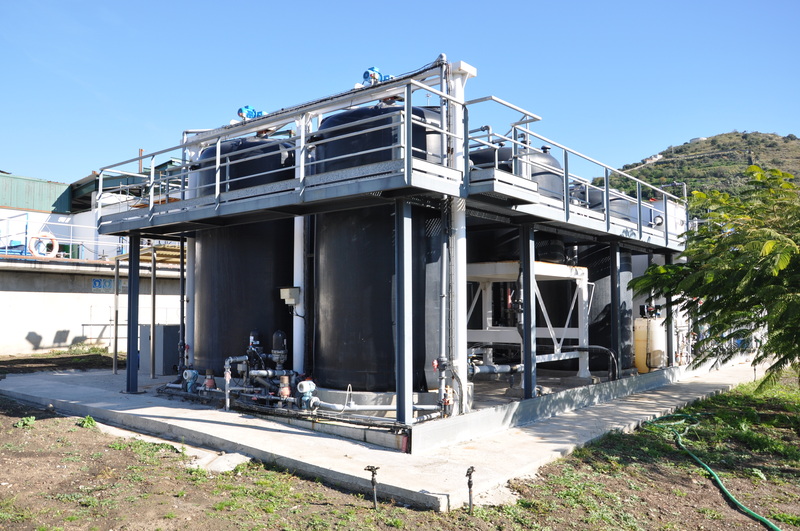 This demonstration plant is designed and developed to study different advanced wastewater reclamation technologies for water reuse focusing on MBR optimization.This plant treats real urban wastewater and it contains a hollow fiber module with optimized aeration for membrane scouring. 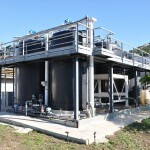 The large dimensions of the pilot plant (55 m3, treatment capacity of 144 m3/d) will make the results representative of a full-scale plant.Within the BRAINYMEM project, the demonstration plant will be upgraded with the implementation of advanced control systems order to reduce its environmental impact.This will reduce energy consumption and will also improve the quality of its effluent. The After-LIFE Comm Plan is now available here.